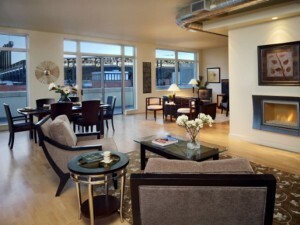 The Zi Lofts are located in the ever vibrant LoDo area in Denver. 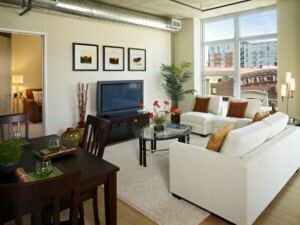 The newly constructed 7-story building consists of 36 residential units. The ground-floor is 5,500 square feet of commercial space, and there are 53 structured parking spaces. The total build out is 67,700 square feet. 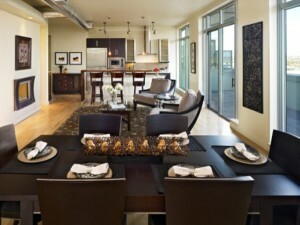 These beautiful units offer great LoDo living and fantastic views. The walkability score is 89 which means there’s plenty to do and you don’t even need to drive! 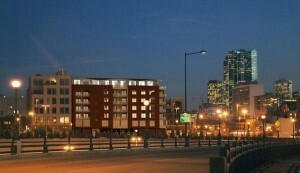 Always a benefit from urban living in downtown Denver. 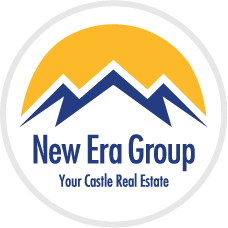 There are a number of options ranging from 1 bedroom-two bath or two bedroom-two bathroom lofts, to three bedroom and a three and a half bathroom townhomes. 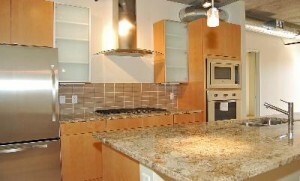 Prices range from $305,000 to $1,185,000. Square footage ranges between 938 and 2,926. HOAs are between $155 and $545 monthly, and yearly taxes run between $1,500 and $7,806.